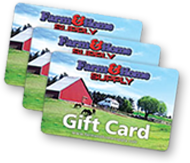 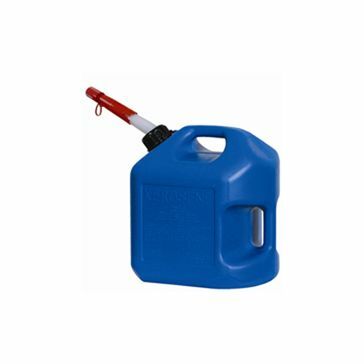 Easily gas up your tractors and other farm implements with fuel storage and transfer products from Farm & Home Supply. 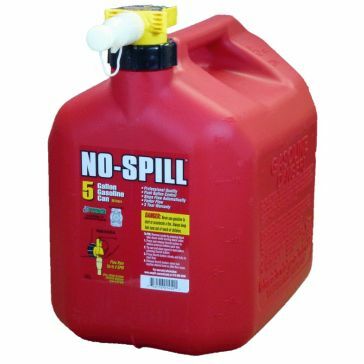 These fuel products include everything you need to safely transport fuel from the gas station back to your own property. 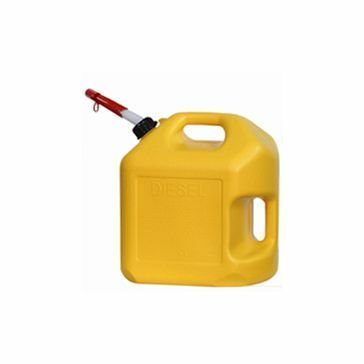 We also carry everything you need to easily feed that gas into your farm equipment and other vehicles. 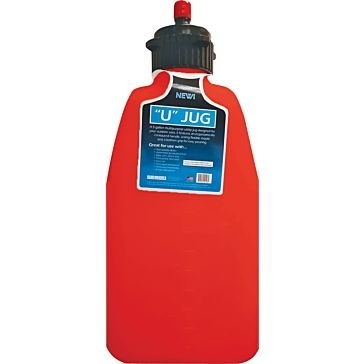 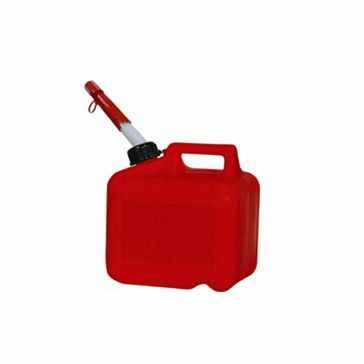 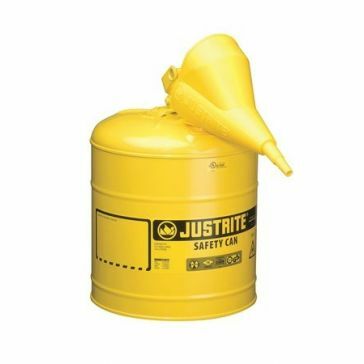 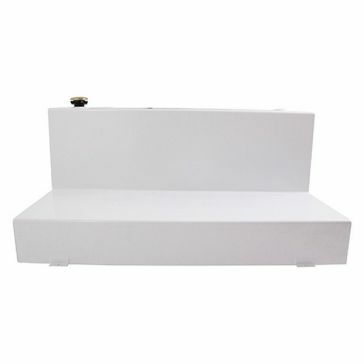 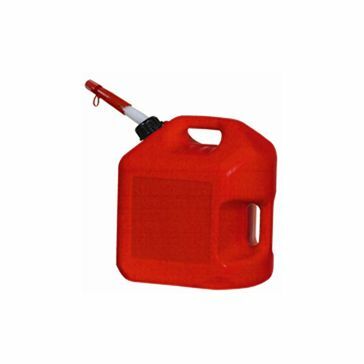 To begin, choose from our selection of gas cans. 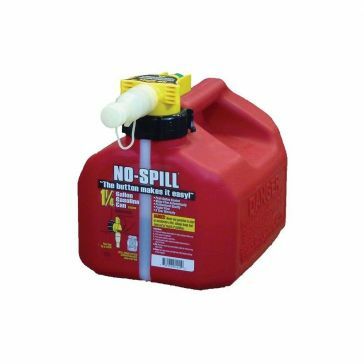 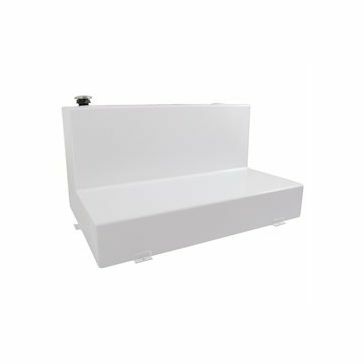 We carry options with capacities from 1 gallon all the way up to 14 gallons. 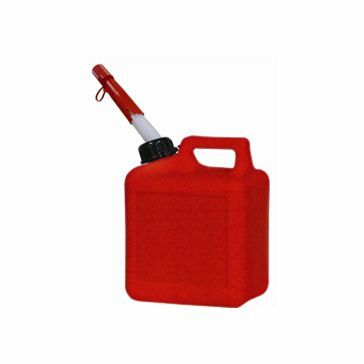 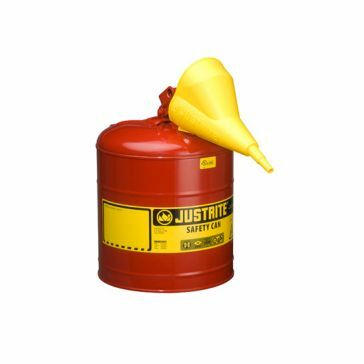 Simply choose which gas canister works best for your needs. 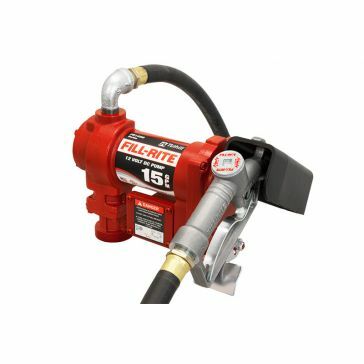 Use one of our fuel hoses to effectively transfer fuel from a gas can to the tank on a vehicle or other farm implement. 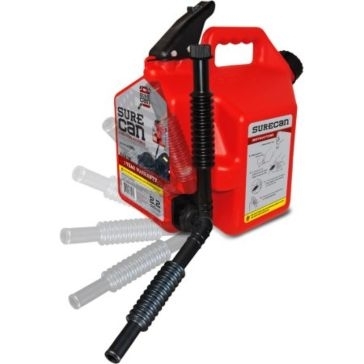 These hoses come in lengths that vary from 10 feet in length to 20 feet in length. 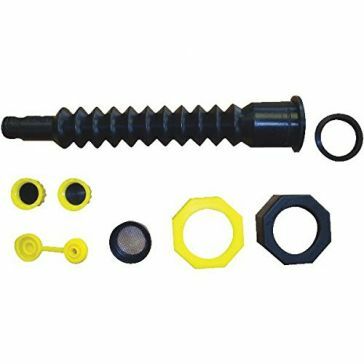 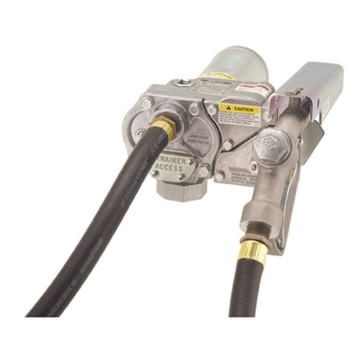 This hose can be paired with one of our small, hand fuel pumps or larger high-flow fuel pumps. 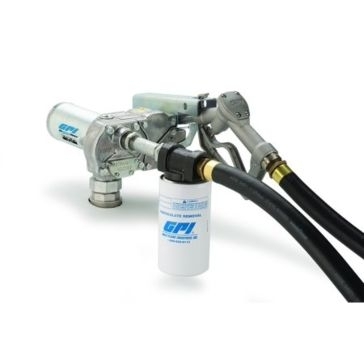 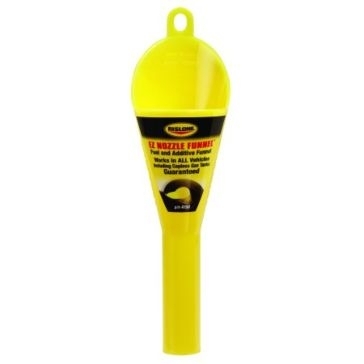 Control the flow of fuel as you pump with one of our gasoline fuel nozzles. 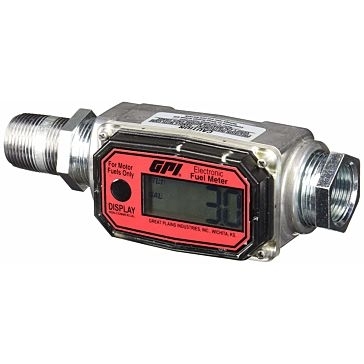 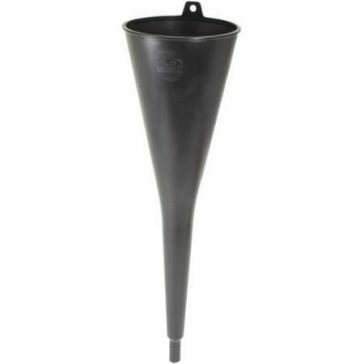 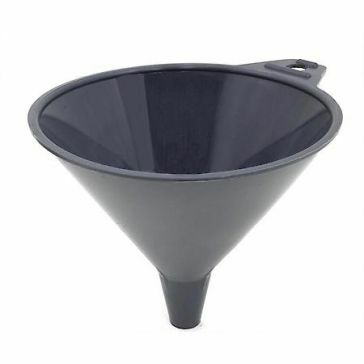 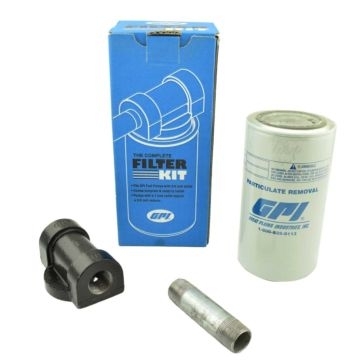 We also carry fuel tank filters, replacement fuel jug spouts and vents and digital turbine meters. 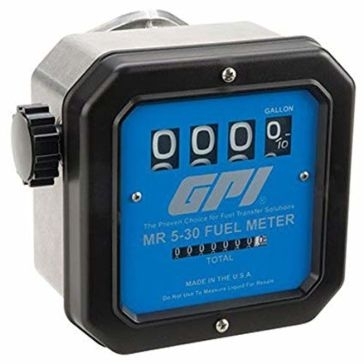 Our fuel storage and transfer equipment is made by premium manufacturers, which include Apache, FILL-RITE, Midwest Can, GPI Pumps and Goldenrod.